How To Determine Your SEO Firm Is Going To Penalize Your Site? If you have been involved in any kind of business, you definitely have received so many emails from tons of SEO companies to avail their services in order to enhance the ranking of your site. 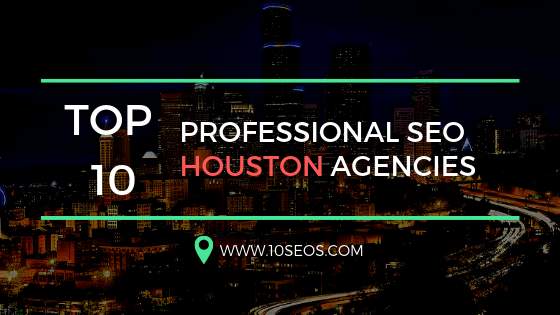 But you will be surprised to know that almost 80% of the SEO firms among them implement scam strategies in a way or other. Recommending to provide your website with a ranking on the first page is one of the most popular strategies for enhancing sales. But it is just a strategy. You will never find any reputable company who is ready to give you a guarantee about taking your site on the first rank of Google search result because they already know that they will have to face many fluctuations. 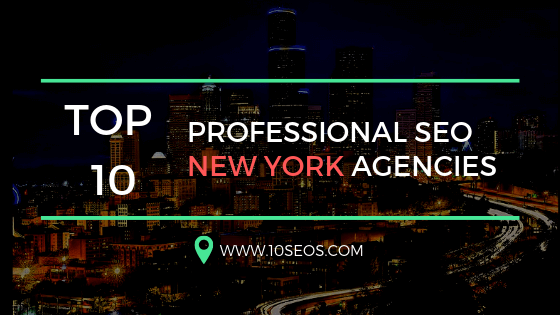 Always keep the fact in mind while hiring the best reliable SEO company that if that firm is reputable, then it will not make any such kind of false promises. The matter of fact is, you can&apos;t manipulate Google. The only thing we have left with is, to follow the guidelines of Google for SEO because that is the only way to guarantee the best results. 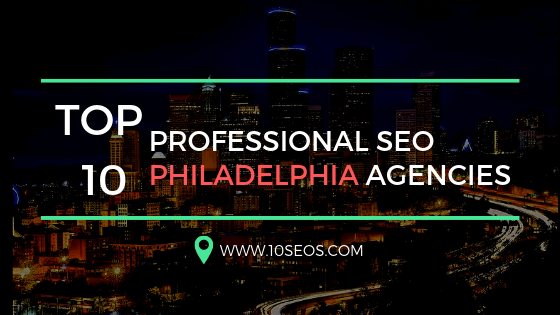 Gone were the days when link spamming and paying for links was considered the best SEO practices but now they certainly are not the good practices. Undoubtedly, these two strategies worked best in the 90s but now it is important that where the backlinks are coming from. 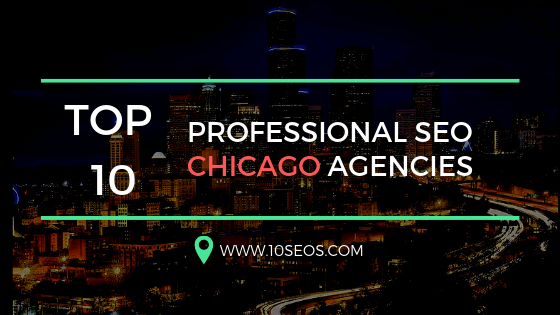 Top SEO companies implement lots of strategies to boost your business but then you must get only the high-quality links from some reputable site pointing towards your site. On the other hand, getting so many links from low authority sites will only bring the ranking of your site down. None of the business is standard. Each business is unique and needs unique services and individual packages. How could a standard package fit for the demand each business? 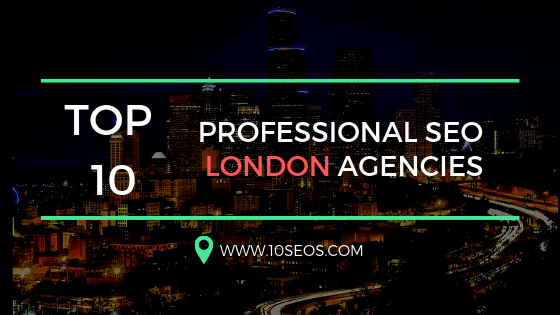 Make sure to Go with the finest SEO company which will ask you to call and to start a conversation regarding the aim and objective of your business. That’s where you will get a unique package for your business, designed specifically for you. If you want to know how your SEO company is performing, you have to analyze the report to see how they are performing. Consider to ask them beforehand to provide some report of their previously done tasks before starting their tasks. Moreover, ask them how frequently they will provide the report. Being a client, you have to know about each step of the process. If they aren&apos;t producing any of the measurable results, it’s a red flag for you to search the other SEO company.